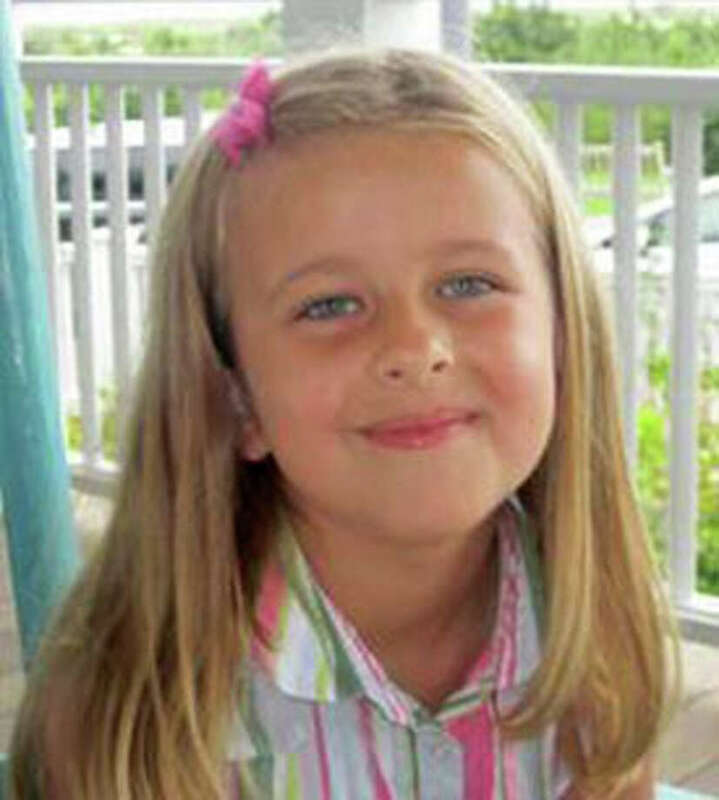 Grace McDonnell died in the Sandy Hook Elementary School shooting in Newtown, Conn. on Friday, Dec. 14, 2012. NEWTOWN -- A dark blue urn bearing the name "Gracie" in gold script sat Friday in the nave of St. Rose of Lima Roman Catholic Church. It held the ashes of 7-year-old Grace Audrey McDonnell, one of 20 first-graders killed at Sandy Hook Elementary School a week earlier. White seashells arrayed beside the urn reflected the girl's love of the beach. Grace's friends and family fought pounding wind and rain to reach the church, which filled slowly. The mourners' mood was respectful and reserved. They had come to celebrate a life that had been cut short. The service program bore images of wind swept beaches, rolling surf and the young girl with a bucket in hand and a smile in her eyes. Lynn McDonnell, wearing a black dress, offered a eulogy for her daughter. "You are not only my daughter, you are my best friend, my soulmate, my teacher of life, love and peace," McDonnell read from the last entry she had made in her daughter's journal. Her husband, Christopher McDonnell, added this in closing: "The presence of seashells brings the message that every passing life brings something beautiful to the world." Then the McDonnell family watched a balloon launch from the lawn of the church, before driving away with Grace's ashes.